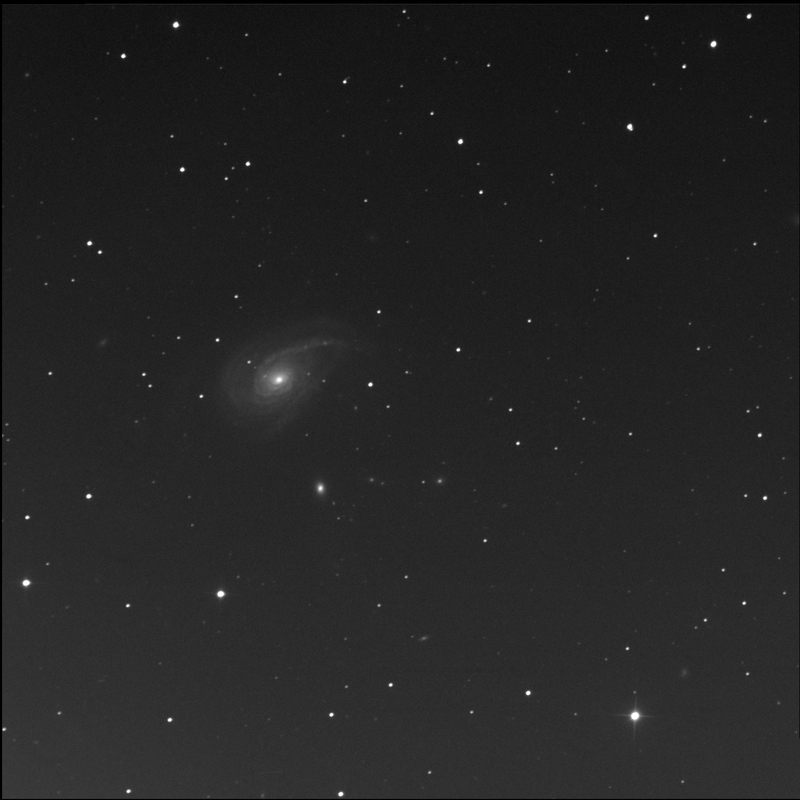 I asked the Burke-Gaffney robotic telescope to shoot NGC 772 again. 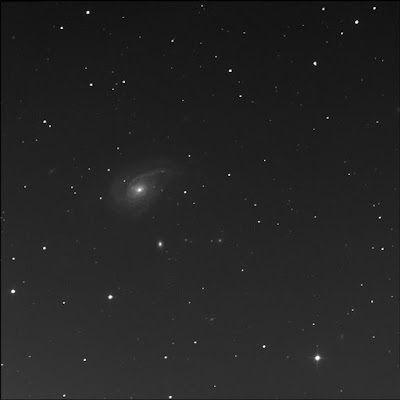 On 5 September, during the first attempt, I only received luminance data. This time, I got it all. Curious... off-centre. Gathered still more data on 27 Oct '17.